OK so I started a new experiment and before I lose any more weight I would like to have a record of it. 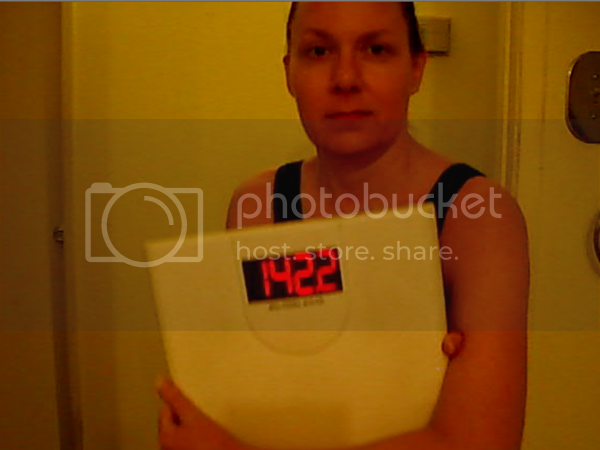 My weight hit a startling (to me) high on Sept 7, 2015 of 149.6. I will fill in interim recorded weights later. This is a screen shot from the video – I did video for transparency (believability?) since it would be harder to photo shop video. I have been meaning to take pictures and post about it for more than a week so this is better than nothing for now.